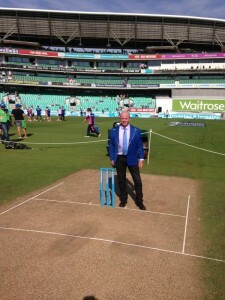 It takes two months for the groundstaff to prepare a test pitch. It takes half a minute for the captains to read it wrong. Sitting in the dressing room after his mid afternoon dismissal Alastair Cook would have looked in dismay at the way the ball was nibbling off the seam for the pacemen and spinning for Nathan Lyon, after the England bowlers had made it look like a shirtfront. His dismay would have intensified witnessing the inadequacy of England’s batsmen at dealing with the assistance for the bowlers. Application? The only place you find that this summer is at the Passport Office. Fifty odd people stroll up and down the 22 yard strip before the start of the match trying to predict how it will behave. Few of them get it right, including the players themselves. Michael Clarke elected to bat at Edgbaston. The ball zipped around and Australia were soon routed for 136. Stuart Broad wasn’t convinced about bowling first at Trent Bridge. Two hours later he had taken 8-15. 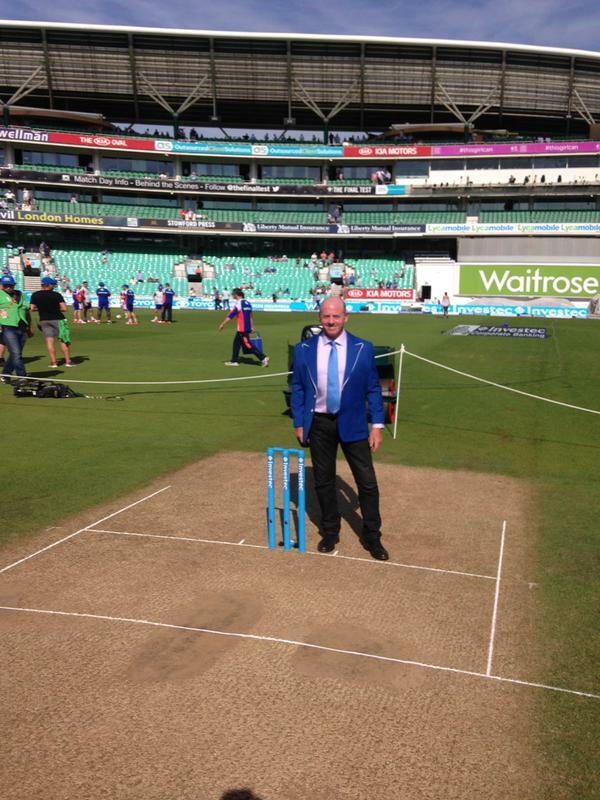 Here at the Oval Cook surveyed the carpet of fluffy grass on the pitch, followed the advice of most experts and elected to bowl. Australia got to lunch unscathed. That 6mm covering of grass conceals many secrets. Is it damp underneath? If so, how damp? Is the grass live and deep rooted, encouraging bounce and movement? Or dead and likely to nullify pace? Will it crack and become abrasive and uneven, or hold together and get slower and lower? And then there is the fundamental question. How will the players adapt to the pitch as its characteristics are revealed? The England bowlers have flourished on seaming pitches. They expected another here. It foxed everyone. There was little assistance in it on the first day. But they did not adjust. They allowed the Australian batsmen to leave too many balls, especially early in the innings. Their lengths were a fraction short. Infact, only 8% of their deliveries would have hit the stumps. To be brutally honest England’s bowlers were flattered by the lavish swing and lamentable batting of Australia at Trent Bridge. Here the ball moved less which induces a reluctance to pitch the ball up, fearing the likelihood of being driven for runs. But sometimes on less helpful pitches you have to speculate more. After yesterday’s first ball from Stuart Broad which angled in on a full length almost nipped between Adam Voges bat and pad, England resorted to short and mainly wide, largely as they had on the first day. The crease-bound Australian batsmen were rarely taxed. Far more alarming though was the way the England batsmen utterly failed to size up the conditions. Apart from Cook, who was surprised by the sharp turn from Nathan Lyon, there was a complete absence of understanding of the evolving nip and bounce and increasing turn as the surface baked hard and dry under a hot sun. Much of the batting was suicidal. But maybe they don’t need extra nets, just a lecture on soil constitution. Like all of us.